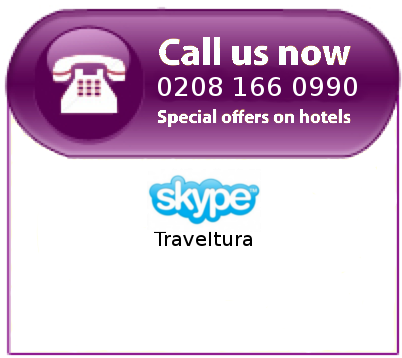 Traveltura is part of Traveltura.com Ltd. Group. We are a company dedicated to providing quality services and products for tourists visiting London, the UK, and various parts of the world. We offer services and products including a variety of London accommodation packages, London tour packages, London West End theatre tickets, London airport transport, as well as the London Pass.